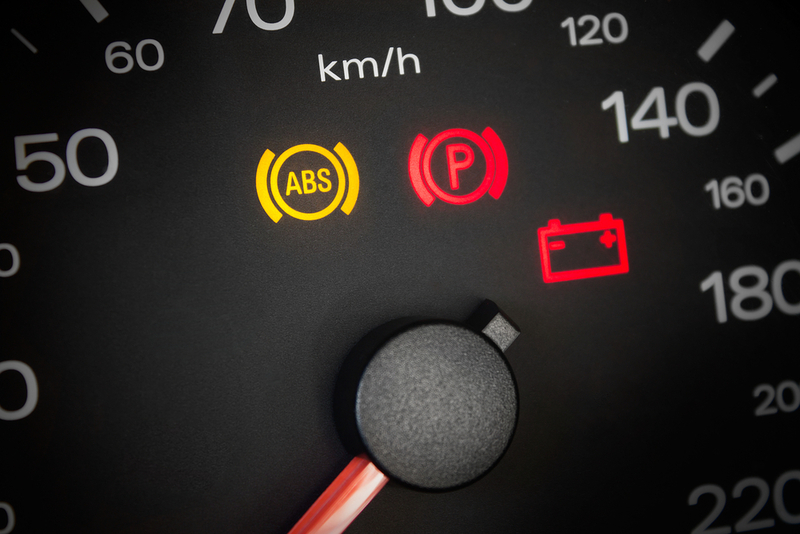 What Does the Power Steering System Warning Light Mean? Anyone who’s driven a car with manual steering knows it can be quite a workout. 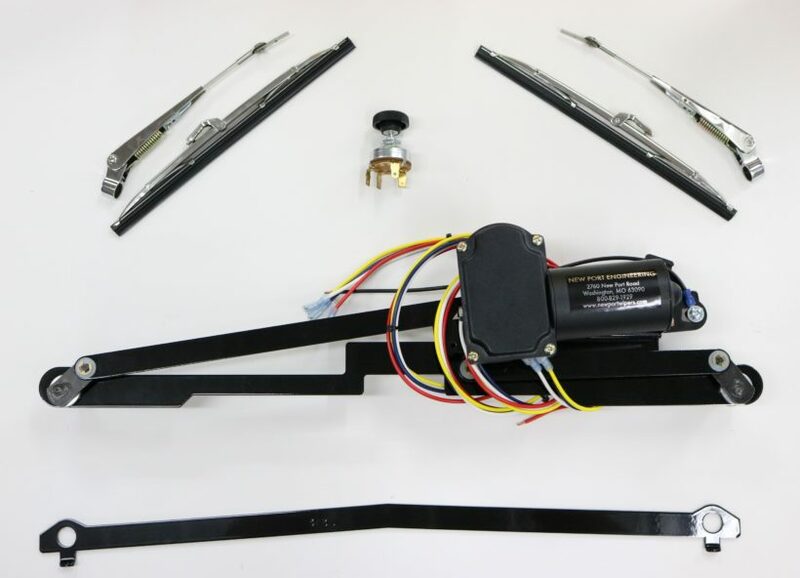 To make driving a little bit easier, auto manufacturers have been using power assisted steering systems for a few decades now. The original power steering systems use a hydraulic pump to move fluid into chambers in your steering system. When you turn the steering wheel with the engine running, the pump will fill one of the chambers to help you turn the wheels. 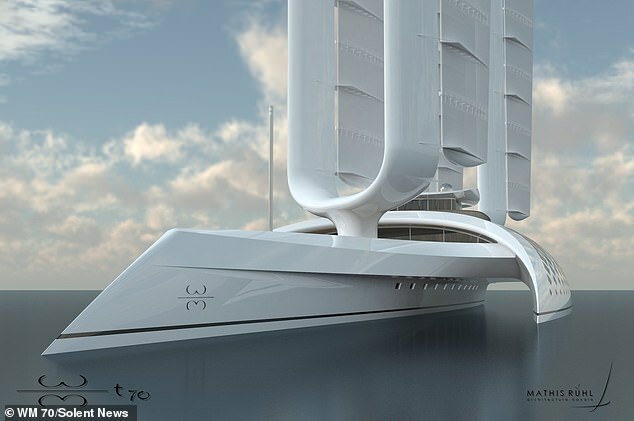 Designs for a £90 million ($114m) eco-friendly superyacht powered by wind turbines that never needs to return to land to refuel has been revealed for the first time. You call around, looking for a price on tires, or maybe even brakes. The attendant on the phone asks you for your tire size. You have no idea. All you know about your tires is they are black and round, and rotate when you press the gas. Where do you even find that information? Look for a number structure like this example: P215/60R16. It will run along the outside face of the sidewall. 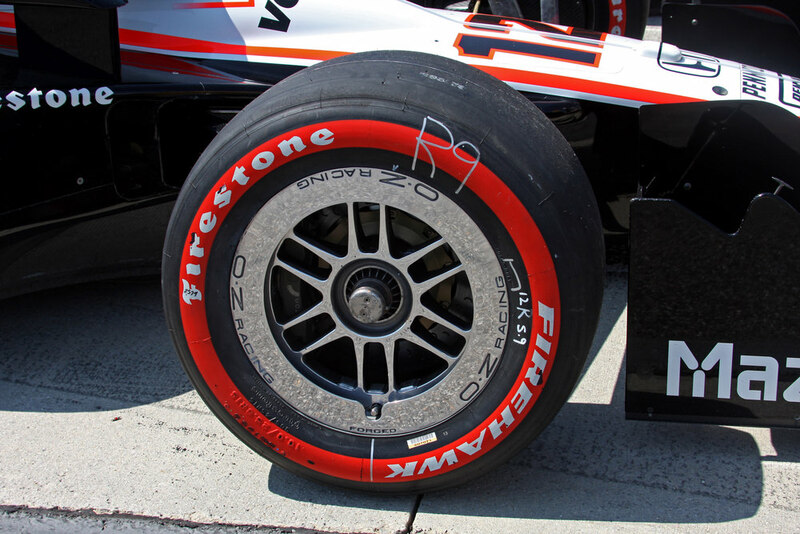 It may be at the bottom of the tire, so you might need to read it upside down. Changing oil in your car needs to happen at specific intervals. 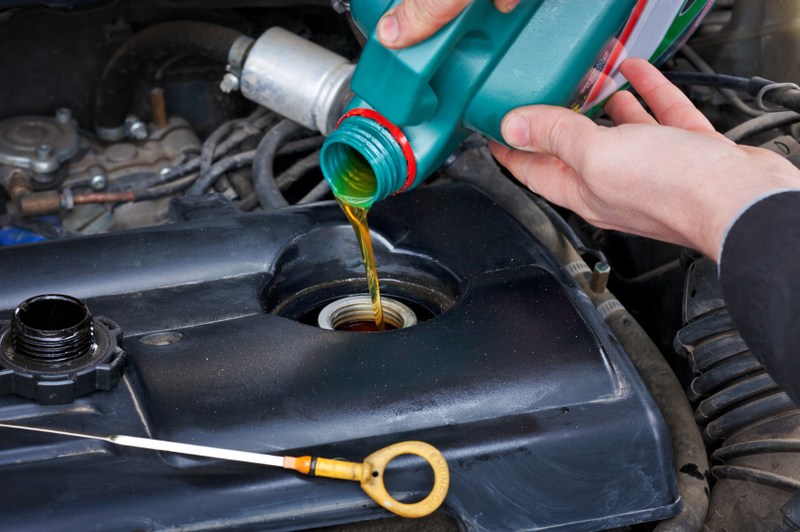 Oil change intervals vary, but it's best to change oil every 3,000 to 7,000 miles. Engine oil is the lifeblood of your car’s engine. It is used to lubricate all the internal moving parts and help keep components from overheating. Changing oil is an extremely important part of keeping your engine in good operating condition. Is it Safe to Drive With the ABS Light On? ABS stands for anti-lock braking system (ABS), and helps the tires on your vehicle to maintain contact with the road while you are braking. 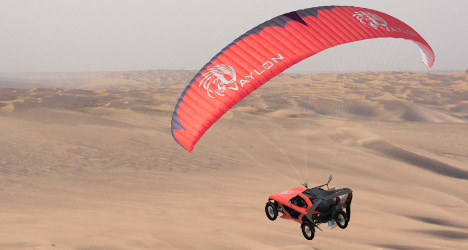 It functions by preventing the wheels from locking up, which can result in uncontrollable skids. The main purpose of ABS is to improve vehicle control under heavy braking, especially on loose or slick surfaces. It does not necessarily decrease stopping distance, although it can help. All cars come with 5 warning lights that should always be taken seriously. Everything is running extraordinary with your car when abruptly – a notice light goes ahead on the dashboard. There are truly many cautioning and check motor lights on the present current cars, every one of them with their own importance and sources. 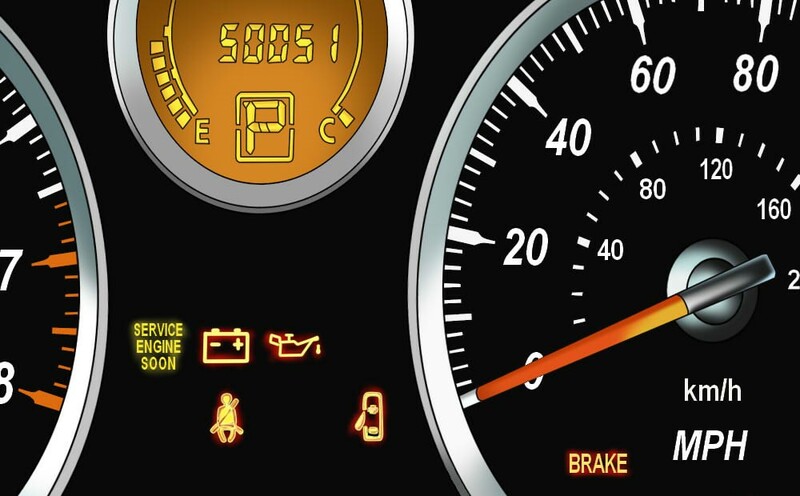 While they will dependably differ dependent on each car producer, five auto dashboard cautioning light pointers are conventional no matter how you look at it. 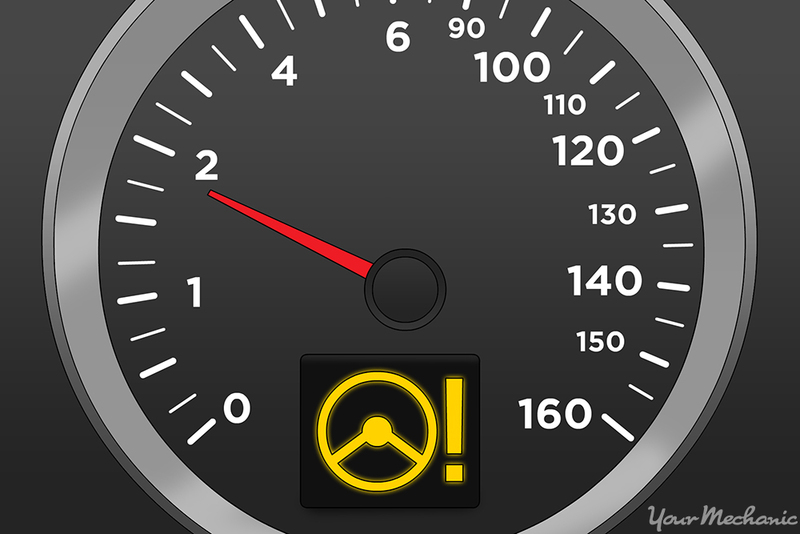 These 5 auto dashboard cautioning lights ought to be viewed as intense when they illuminate. 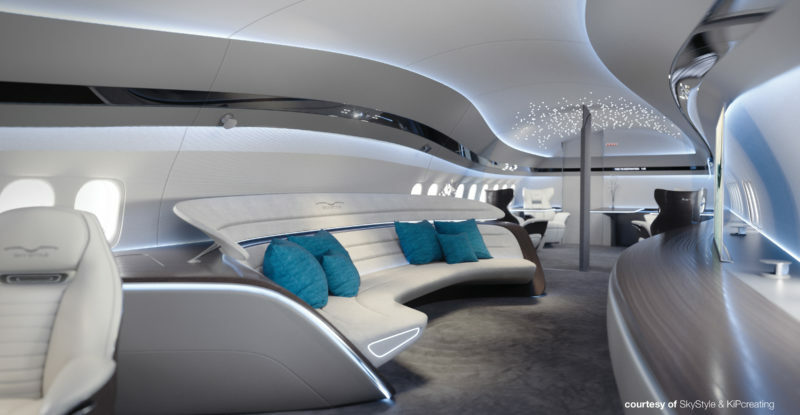 First look at the new BBJ (Boeing Business Jet) #737MAX interior images. The Genesis design, which was created by the SkyStyle design firm founded by Max Pardo and Lucas Colombo, draws inspiration from nature and from the skies themselves, including starlight detailing overhead. Genesis is a stark contrast to the previously revealed BBJ MAX design by the firm of Alberto Pinto, with its warm shades and classic furnishings. 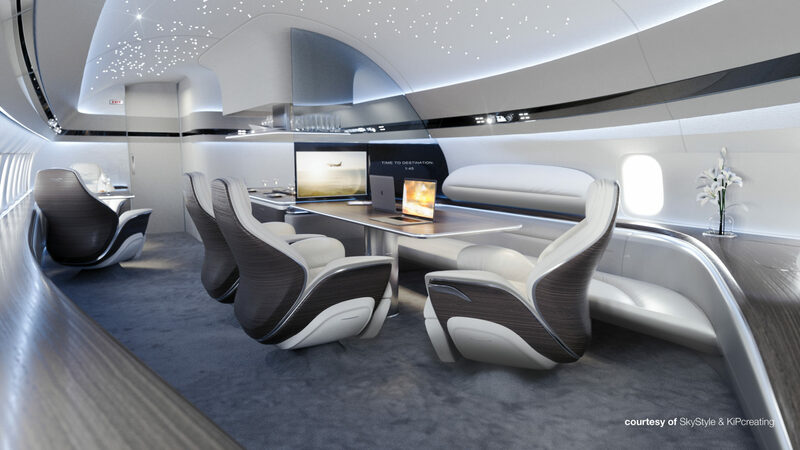 But both cabin options offer comfortable space for VVIPs to meet, work and rest on longhaul journeys. The BBJ MAX twinjet is capable of flying 7,000 nautical miles (12,964 km). Keep your eyes on the road and look for a way out. Warn other drivers by blinking and flashing your hazard lights. Try to drive the car safely off the road. Turn off the ignition when you no longer need to change direction.